Peter Andrews, the veteran horseman who stood dual Melbourne Cup winner Rain Lover, starting off at One Tree Hill in South Australia and then at a new breeding operation he and his wife Ann established on the historic Tarwyn Park in the Bylong valley, NSW has been awarded an Order of Australia Medal (OAM) in the 2011 Australia Day Honours. 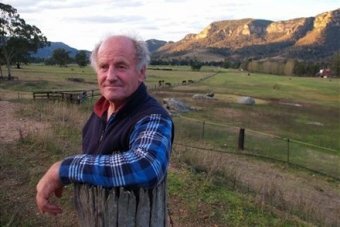 It is not, however, for his lengthy contribution to breeding and racing, but for revolutionary approaches to land care he developed on Tarwyn Park, a very fertile property over underground waterways which was very run down when the Andrews took it over thirty years ago. In the first half of last century, Tarwyn Park was one of the great studs in Australia in the ownership of Herbert Thompson, a member of the family who were pioneers in nearby Widden valley. He stood seven times champion Australian sire Heroic. Tarwyn Park, now a cattle raising farm owned by his son, was in vast contrast to the country around Broken Hill on which Peter Andrews grew up. His youthful observations indicated to him that the environment had obviously gone through many huge natural changes. 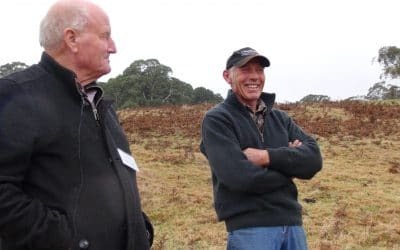 Learning from his experience at Broken Hill and on horse studs he had near Gawler and One Tree Hill in South Australia, Peter acquired Tarwyn Park and developed a program, Natural Sequence Farming. Some of the leading CSIRO scientists and other respected professors and scientists, Australia and overseas have rallied behind him. 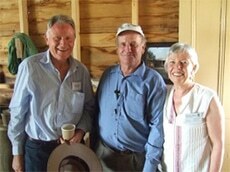 Leading businessman, horse breeder and owner Gerry Harvey has had Peter totally reconstruct parts of his Baramul stud in the Widden valley and the results are reported to be amazing, lifting the productivity and sustainability of its resources. 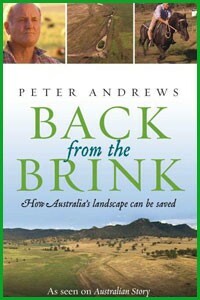 Book – Peter Andrews – "Back From The Brink"
Peter Andrew’s much awaited book, ‘Back from the brink’. . 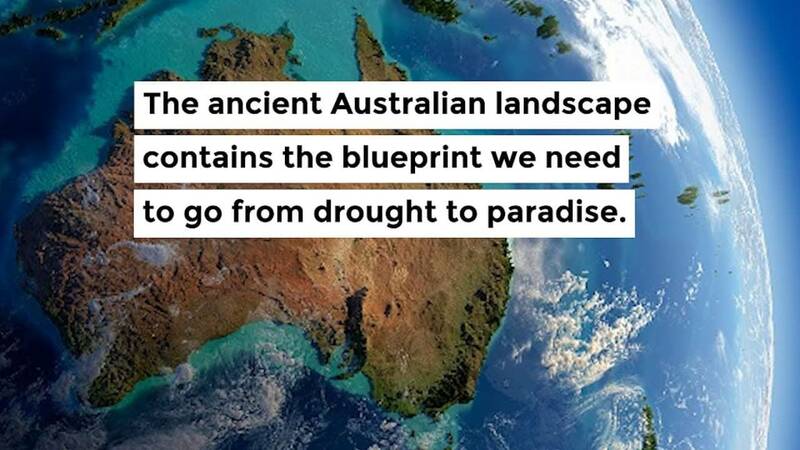 Since his record breaking appearances on ABC TV’s ‘Australian Story, Peter has been in demand to explain his theory on how Australia can achieve agricultural and ecological sustainability. 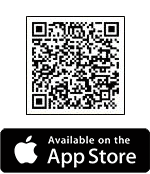 The book itself is not a plan to fix your own personal patch, however it will take you on a journey to places and ideas which will put you on the path to implement strategies which will bring your patch back from the brink. For this to happen though, you must be prepared to think and act outside of the traditional square, because that’s where Peter is, waiting for you. 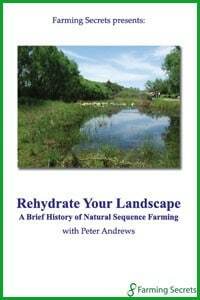 A great read which hopefully will kick start you to follow the Natural Sequence Farming way. 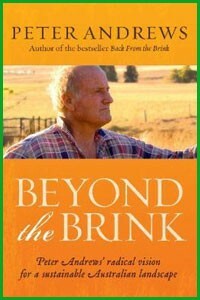 Book – Peter Andrews – "Beyond The Brink"
This book goes even further and whilst itself is not a plan to fix your own personal patch, however it will take you further on a journey to places and ideas to assist you on the path to implement strategies which will bring your patch back from the brink. Once again for this to happen though, you must be prepared to think and act outside of the traditional square, because that’s where Peter is, waiting for you. The Incredible Blueprint of the Ancient Australian Landscape – Peter Andrews has a vision to share. 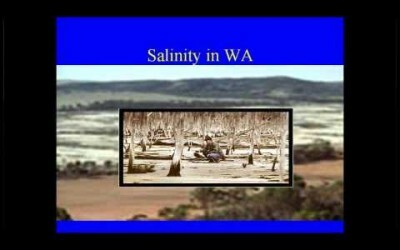 Australia is experiencing the worst drought for more than 100 years. But despite this, there is still hope and a great opportunity. 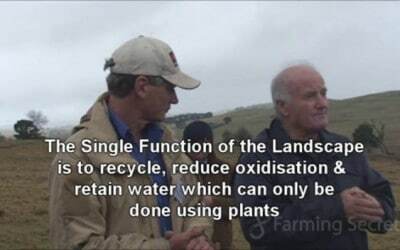 Peter Andrews talks about his property Tarwyn Park with Viv Benton and the benefits of Natural Sequence Farming. 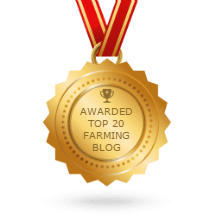 www.farmingsecrets.com Peter says this is how hard it is to tell humans what is good common sense. Listen as Peter explains the importance of a tree and the resulting affect in the landscape. 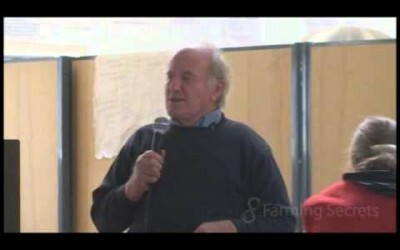 www.farmingsecrets.com Peter exposes the processes of agriculture and what has resulted from it in Australia. 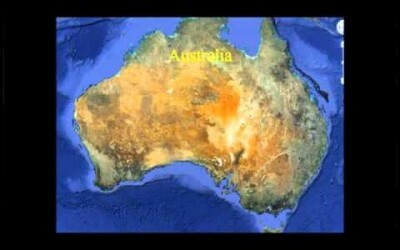 www.farming secrets.com - Is Australia a laboratory for the rest of the world? We are still doing what the Romans basically did with their farming and they produced the Sahara desert! 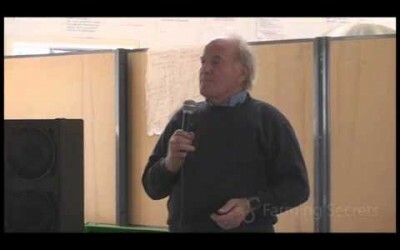 www.farming secrets.com - Peter gives an overview of agriculture in Europe compared to Australia. He emphasises the importance of hydrology and the daily water cycle.